TORONTO, ON--(Marketwired - July 12, 2016) - Farnborough International Airshow -- Bombardier Commercial Aircraft and Porter Airlines Inc. of Toronto announced today that they have signed a firm purchase agreement for three Bombardier Q400 turboprop airliners. The three aircraft on firm order will increase Porter's Q400aircraft fleet to 29 aircraft. 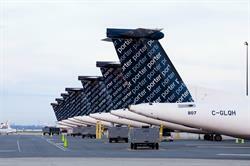 Porter exclusively flies Q400 airliners. The first two deliveries are scheduled for December 2016. 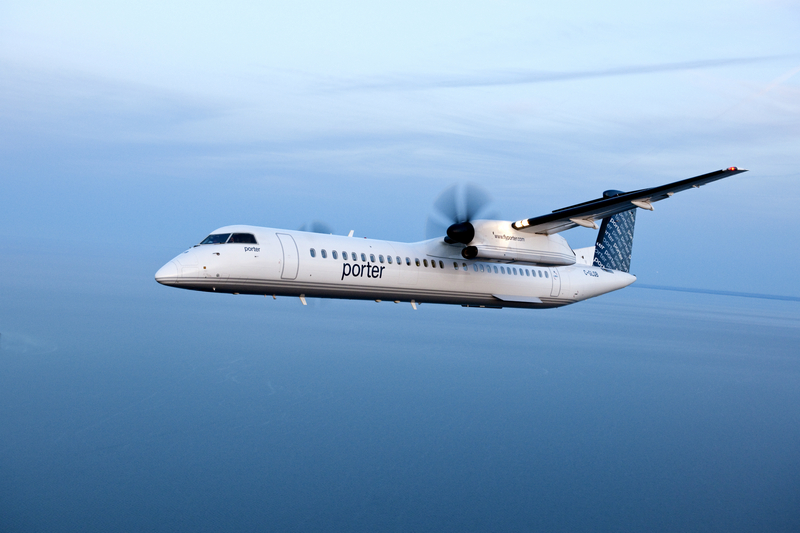 Bombardier Commercial Aircraft and Porter Airlines Inc. of Toronto announced today that they have signed a firm purchase agreement for three Bombardier Q400 turboprop airliners. 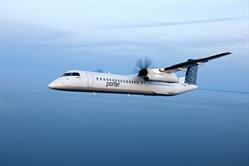 The three aircraft on firm order will increase Porter's Q400 aircraft fleet to 29 aircraft.